'Number Four is a hero for this generation.' Michael Bay, director of Transformers and producer of I Am Number Four, in cinemas February 24. %%%I Am Number Four by Pittacus Lore - the film tie-in! 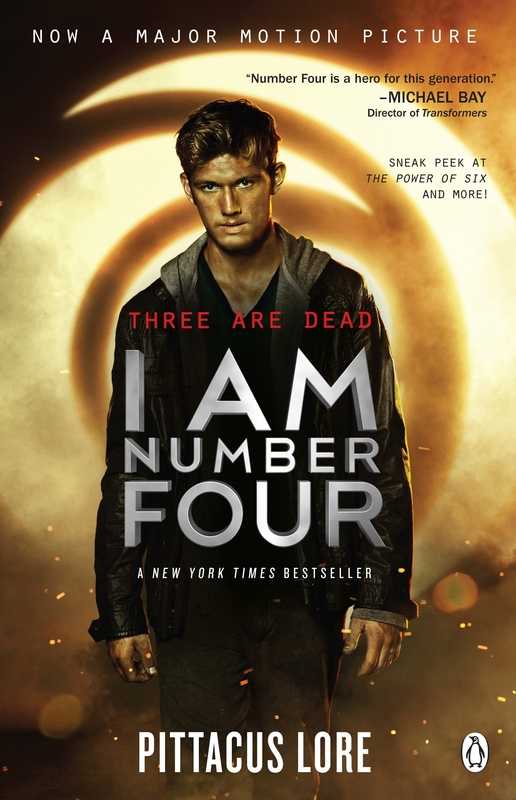 Perfect for fans of The Hunger Games - I Am Number Four is the first book in Pittacus Lore's Lorien Legacies series and is now a major Disney film. 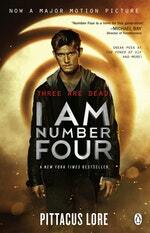 Pittacus Lore is Lorien's ruling elder. He has been on Earth for the last twelve years preparing for the war that will decide Earth's fate. His whereabouts are unknown. Love I Am Number Four? Subscribe to Read More to find out about similar books.